We all love playing games which involve throwing the dice. 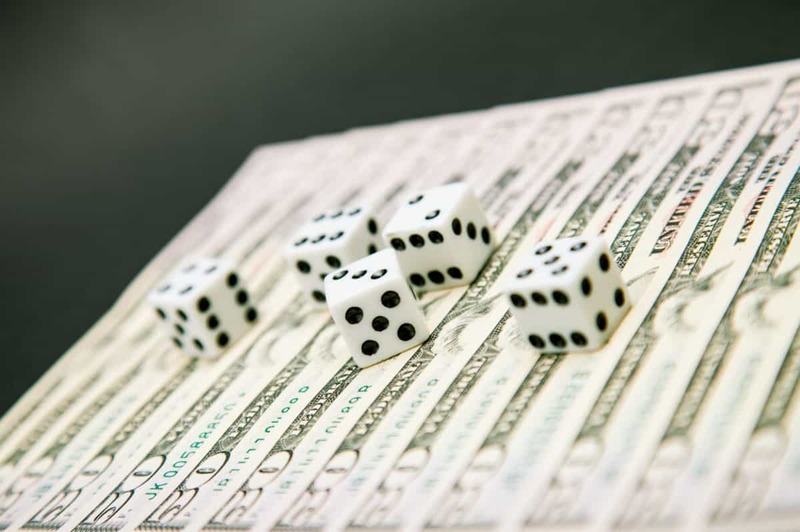 Whether you want to find out the probability of your success in the games you play or you just want to learn more about probabilities, this dice probability calculator will help you out. We will also discuss how you can make basic calculations which involve dice. How to use the dice probability calculator? How to calculate dice probability? How many combinations can 2 dice make? What are the odds of rolling a 12 with two dice? What are the odds of rolling dice? First, enter the value for the Number of Trials. Then enter the value for the Probability of Success. Upon entering these two values, the dice probability calculator will automatically generate the Number of Successes and Probability values. We express the values of probability as a number between 0 and 1. If you want to get a percentage value, multiply it by 100. If you don’t want to perform manual calculations, you can use the dice probability calculator. However, if you want to learn more about probability and you’d like to compute the values manually, you can still use the dice roll probability calculator to check your answers. When rolling two dice, working out the probabilities is a simple process. When you roll 2 dice, the number 7 has the highest probability as there are 6 ways for you to get it.